A woman in central Germany came up with an unusual tactic to allegedly steal from a pharmacy on Monday. The woman distracted staff at the pharmacy in Darmstadt, Hesse, by lifting up her top and squirting her breast milk at them. 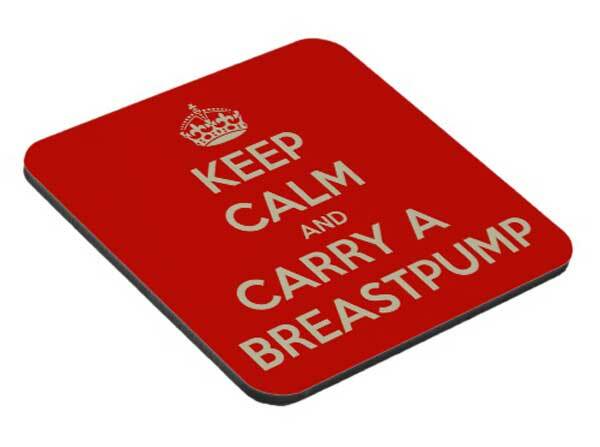 The woman entered the store at 4.25pm and asked to buy a breast pump, police reported. But after handing over a €200-note to pay for her €20 purchase, she suddenly uncovered one breast and used her fingers to squirt milk from it at the pharmacist. She then rummaged through the counter display and went to a second cash register. Ignoring the pleas of staff and customers to cover herself up, she again rooted through the counter displays and unleashed a fresh spray of milk. Apparently satisfied with her handiwork, she quickly left the pharmacy, leaving the breast pump behind. The pharmacists only noticed that €100 was missing from their cash register some time later when counting the day's takings. Police believe the woman, who they described as having a “robust” figure, long dark hair tied into a ponytail and speaking an unknown language, stole the cash while customers and staff were distracted by her antics. Officers described the woman's antics as "almost unbelievable". So she was packing a pair of .38's? Wait, she gave them "a €200-note to pay for her €20 purchase". She then left without the purchase and they came up €100 short? Then she must have taken €300. No; she didn't take the merchandise, which left no shortage there, took her 200 back, plus another 100 from the till. Yes, she left with 300 total, but 200 of that was hers from the start, so the store only came up short by 100. That's what I got from it, anyway.